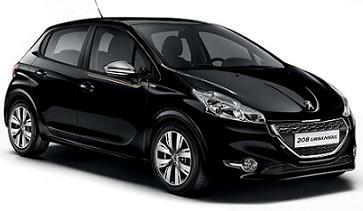 You will find our Peugeot 208 Allure HDi leasing offers are some of the cheapest throughout the UK. 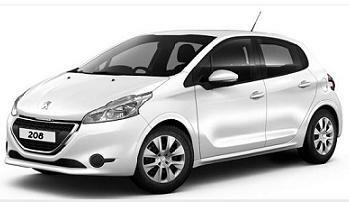 All Peugeot 208 Allure 1.6 HDi car deals are based on Car Leasing, With 3 or 6 months down followed by 24 / 36 Payments. 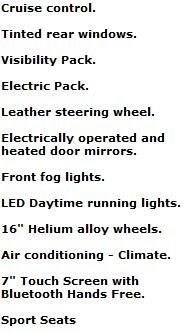 Business contract hire exclude VAT / Personal leasing offers include VAT. 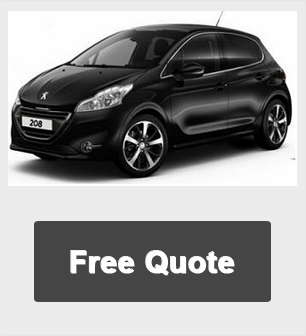 If you don't see the vehicle you are looking for, or you want to personalise the extras on your car, we are still able to offer you a fantastic deals.